Walking in Memphis? Try walking WITH Memphis! 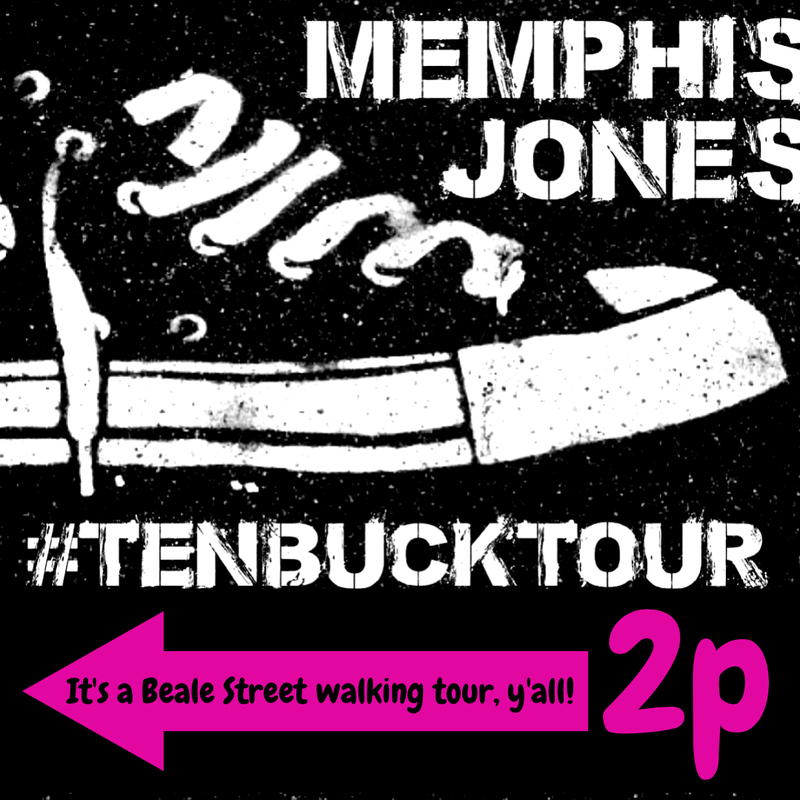 Culture, history, and trivia as you strut up & down Beale Street with Memphis Jones’ very own #TenBuckTour! 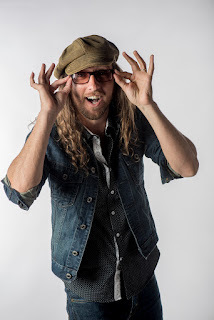 Let Memphis native and enthusiast Memphis Jones, featured below in these Memphis Convention and Visitors Bureau promos, show your group how Memphis does Memphis. 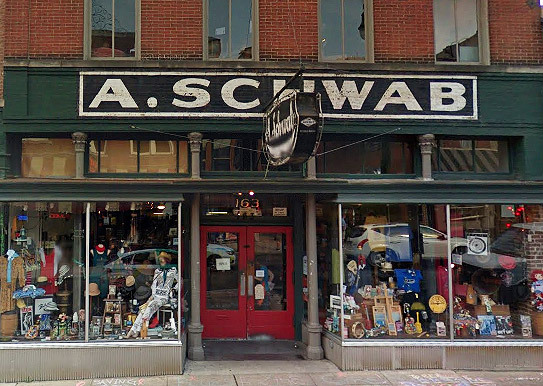 To say Memphis is passionate about music is an understatement. 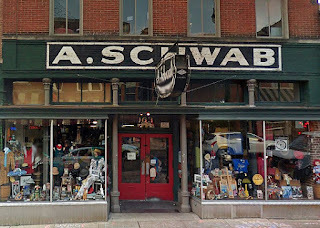 Memphis music and its roots are his specialty. All roads lead to Memphis and Memphis Jones can connect them all! Hosting a large group for a convention? Contact the Memphis Cook Convention Center. emcee your event or have the Memphis Jones band entertain them! Want to experience tourist destinations? Need a purist vacation? Love to see more? Memphis Jones has an insider's access to everything Memphis! 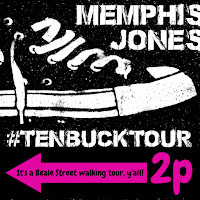 Book Memphis for a private tour with Memphis HERE.